Global builds Western Canadian market strength by growing presence in Alberta. 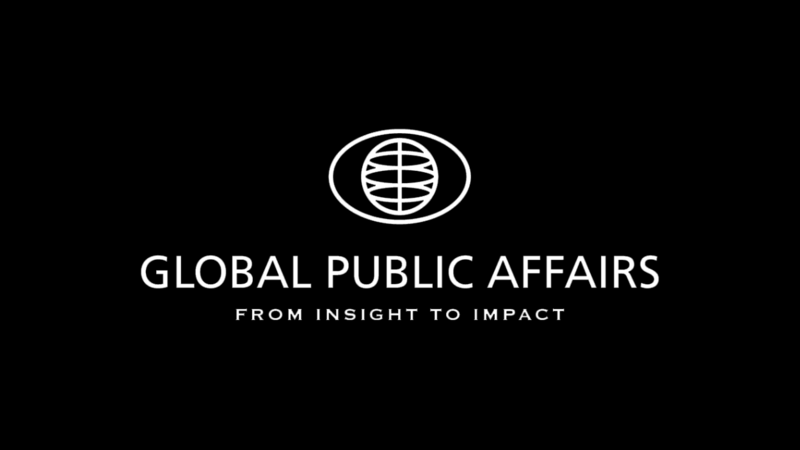 Global Public Affairs has acquired and is joining forces with IMPACT Consulting (IMPACT), an independent public affairs firm with offices in Edmonton and Calgary. This builds on Global’s existing position as the largest independent, fully-integrated public affairs firm in Canada, including in the Alberta market. Operating in Alberta since 2000, Global’s reputation is well-established, with our team representing the province’s most respected and important organizations in the oil and gas, health, transportation and not-for-profit sectors, among others. Today’s announcement signals a significant step in further cementing the firm’s position as the Western Canadian market leader across the range of key sectors making up Alberta’s economy. Canada is continuing through a period of immense political change, at all levels of government and across national borders. This will be marked by a forthcoming 12-month “super cycle” of elections and potential major shifts in economic and governance structures throughout the country. The importance of a fully-integrated public affairs offering that emphasizes government relations, strategic communications and stakeholder engagement programs, all managed in tandem, is increasingly critical to organizations in any industry segment. Global is adding expert bench-strength and expanding perspective, as evidenced through today’s acquisition of IMPACT, to ensure clients are best positioned to thrive in this changing Canadian dynamic, and to manage down any potential risk to their respective business. Moving forward, Élan MacDonald will be a key member of Global’s Executive Team, as Senior Vice President, National Client Development. She will focus on driving national integration across the Global platform – geography and service – in addition to retaining responsibility for Global’s Edmonton-based team. New colleagues Brent Korte, Jason Ennis, Brookes Merritt, Yonathan Sumamo, Brian Senio and Ada Derocher will be fully transitioned in as members of the Global team, which now includes 75+ professionals across Canada focused on government relations, strategic communications and stakeholder engagement at all levels of government. Global Public Affairs is Canada’s leader in government relations, strategic communications and stakeholder engagement. With offices across the country, Global helps Canadian and international organizations address issues, manage risk, enhance reputations, and find common ground with stakeholders.